Over half month has passed since the implementation of Value Added Tax (VAT) in UAE (and Saudi Arabia). The newly implemented tax has affected businesses all over the country. Not only that tax is applied on the businesses on mainland but it is also laid on several free zones. UAE is a business hub where entrepreneurs from all around the world have established their businesses in order to gain profits provided by the business friendly policies of UAE government. But the recent implementation of VAT has disturbed several corporations and they are feeling pressure for payment of new taxes. In order to reduce the burden on these companies, the Federal Tax Authority (FTA) has announced to take extraordinary amendments to VAT period for various businesses. 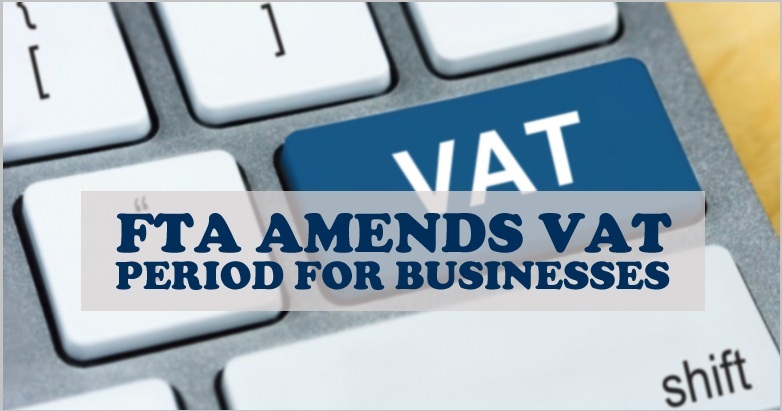 According to details, FTA has made amendments regarding the payment of VAT for the first tax period of few businesses. The reason for such step is to show flexibility for such businesses and institutes that demanded relaxation from the authorities. It will be helpful to provide assistance to such companies and promote the ministry’s partnership with them. DG FTA, Khalid Ali Al Bustani, told that tax periods of several businesses will be extended by one to three months but it will not be applied to businesses with three month tax period ending in March. The DG said that the authority is communicating with various business sectors in order to know their issues and to find solution of their problems. It will assist in smooth running of the new Emirati tax system. He added that the businesses can view the amendments to their first tax period by using their accounts on the website of FTA. This latest step by the government of UAE will surely assist businesses in the country to decrese the effects of VAT and make important changes in their finances in order to fully prepare themselves to pay extra for tax.